A collection of 54 songs celebrating the music of one of the world's most popular artists. John Denver knew that the most wonderful things in life are simple and free. Things like sunshine and friendship. He shared his feelings in poetry and song--and with his remarkably expressive voice, millions of people responded. "People everywhere are the same in heart and spirit," he said. "No matter what language we speak, what color we are, the form of our politics or the expression of our love and our faith, music proves it: we are the same." He wrote Sunshine On My Shoulders during the difficult times of the Vietnam War. It was a tonic for anxiety, and a reminder of the good, pure things in life. As John said, "When things were seemingly out of control, here was a dove coming back with news of dry land. Or at least a song that soared upward, and took its audience back home." 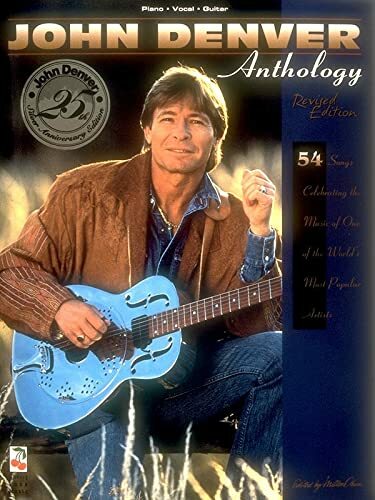 It hit the top of the charts, along with many other songs of his. 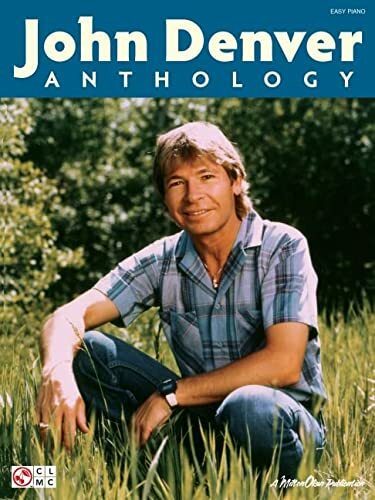 Over 32 million John Denver albums have sold in the United States alone, making him one of the top selling vocal artists of all time.